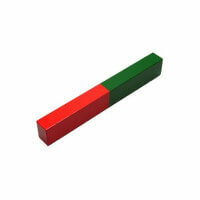 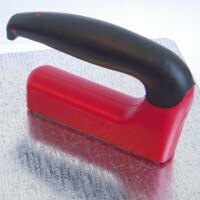 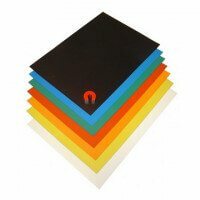 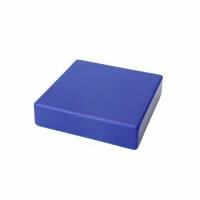 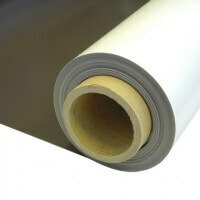 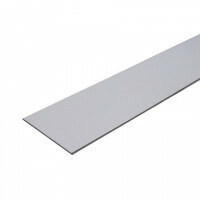 Rectangular rubber coated magnets of the Protego series are ideal for varnished and painted surfaces. 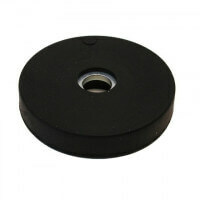 The high-quality rubber prevents marks and scratches at all times. 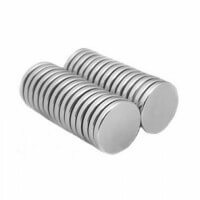 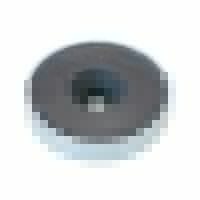 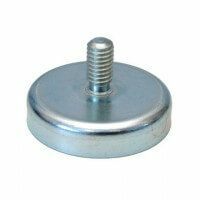 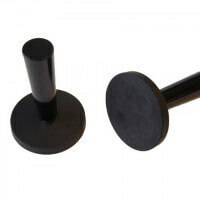 These Protego rubber coated magnets gets their strength from the strong neodymium magnets placed in the rubber. 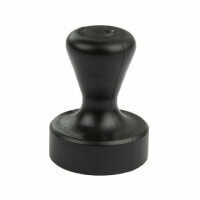 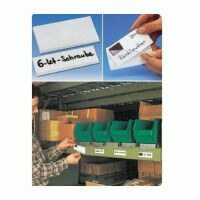 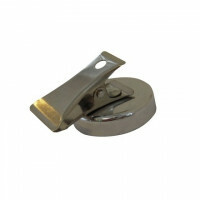 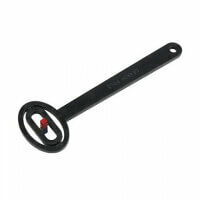 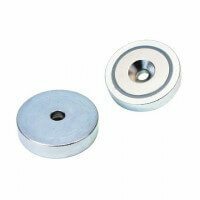 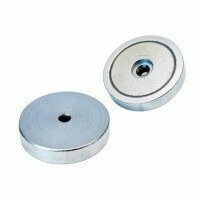 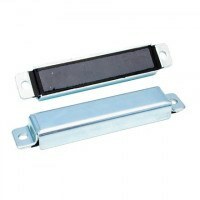 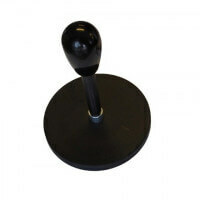 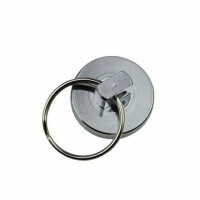 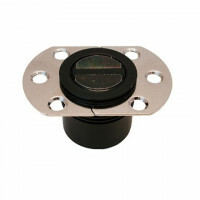 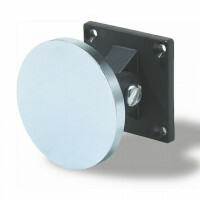 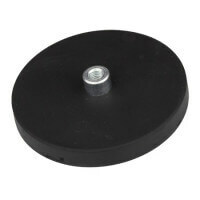 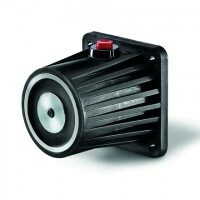 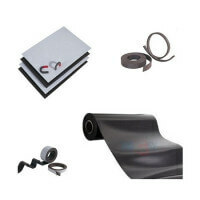 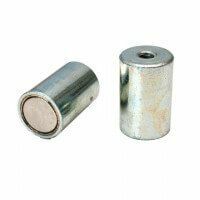 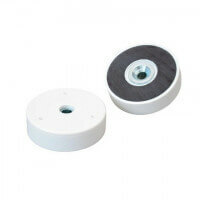 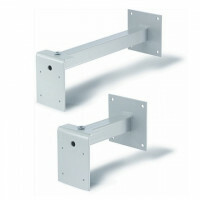 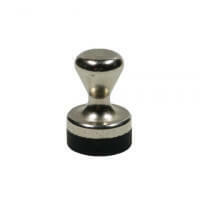 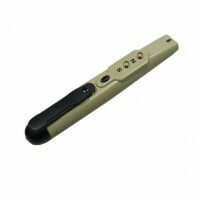 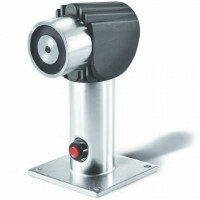 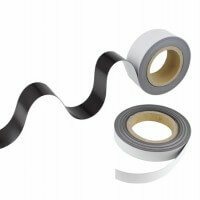 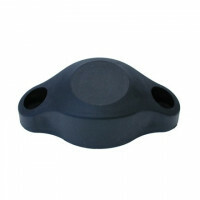 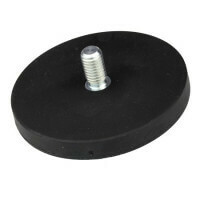 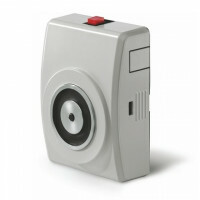 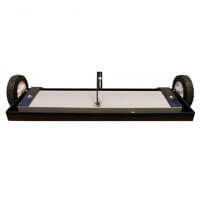 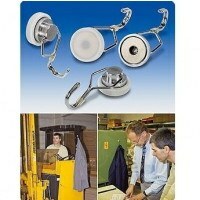 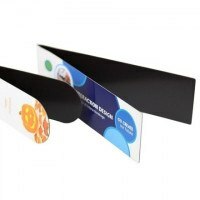 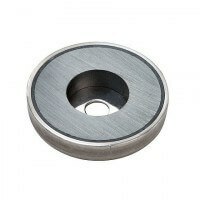 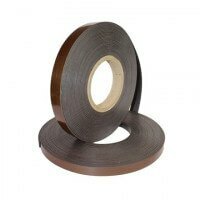 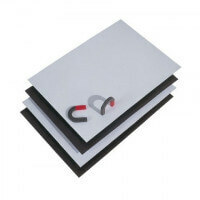 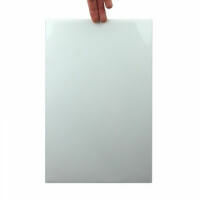 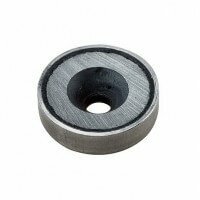 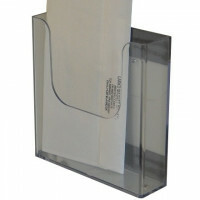 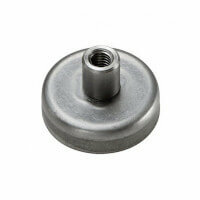 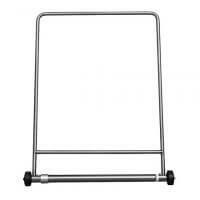 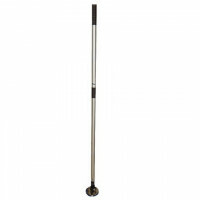 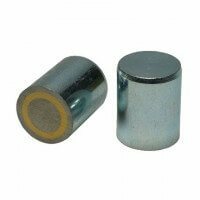 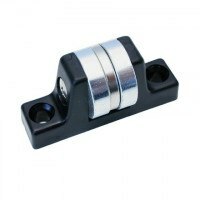 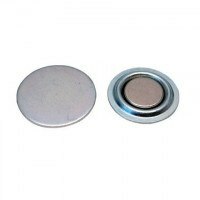 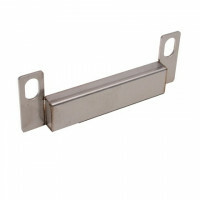 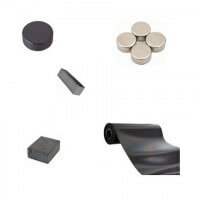 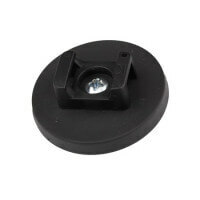 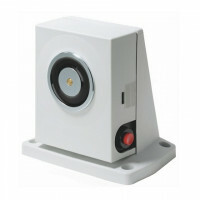 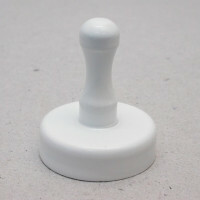 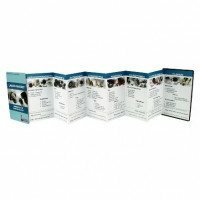 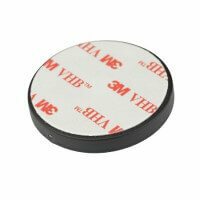 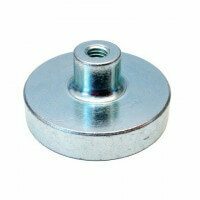 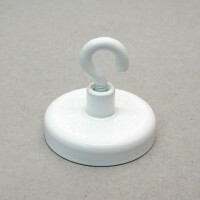 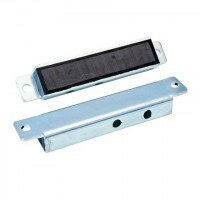 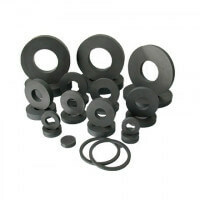 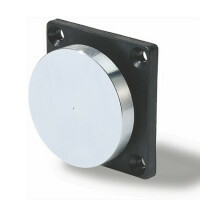 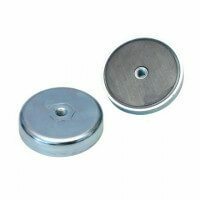 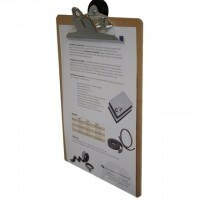 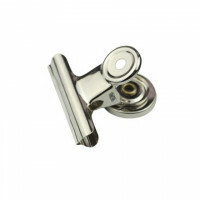 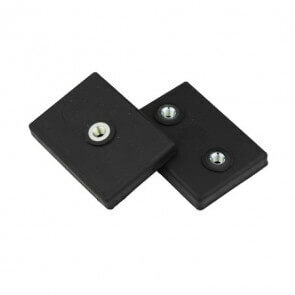 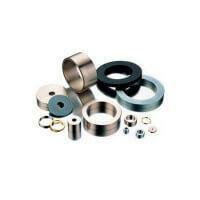 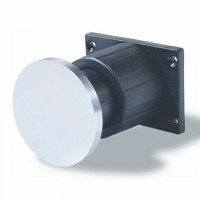 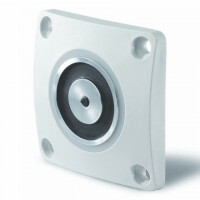 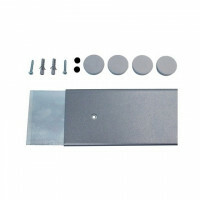 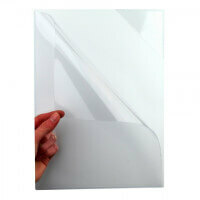 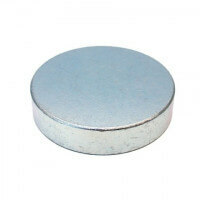 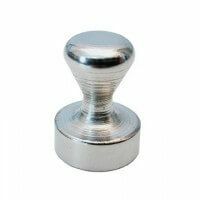 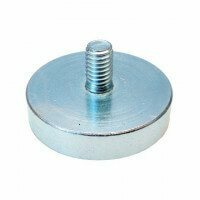 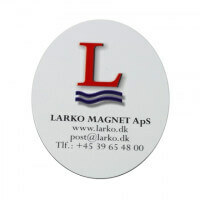 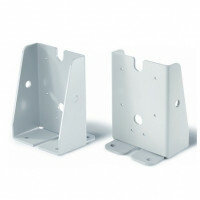 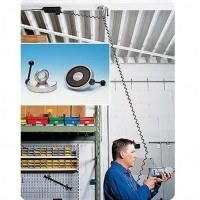 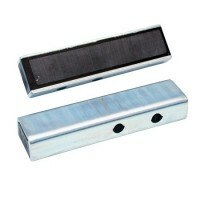 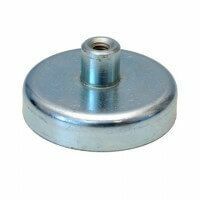 The rubber material ensures protection for both magnets and the mounting surface. 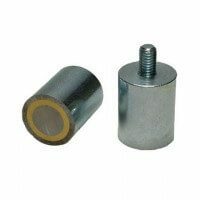 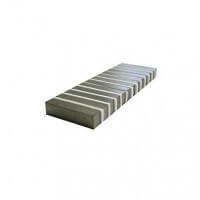 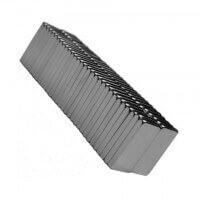 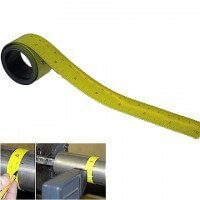 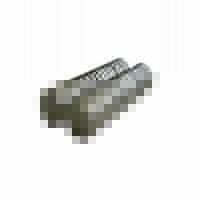 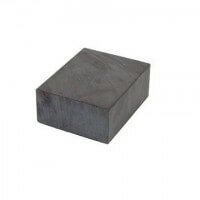 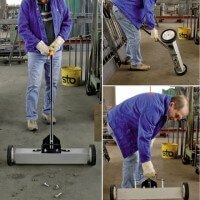 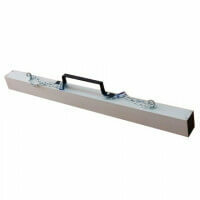 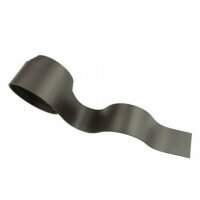 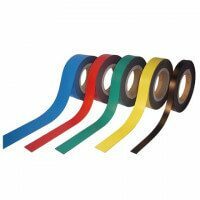 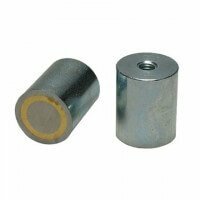 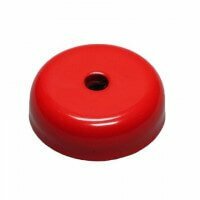 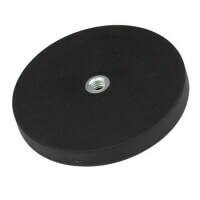 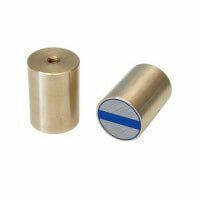 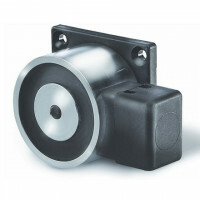 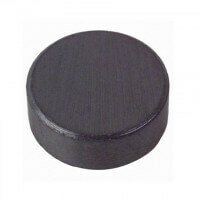 The rectangular Protego rubber coated magnets are commonly used as holding function within the industrial areas. 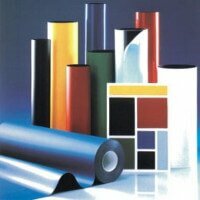 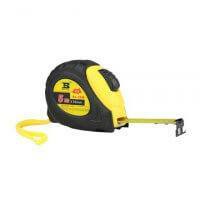 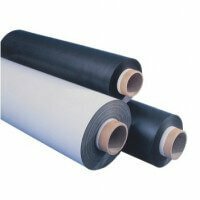 They have also become widely used in the wind sector as well as the oil and gas industry. 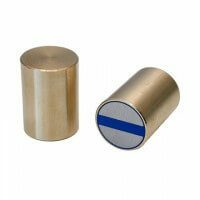 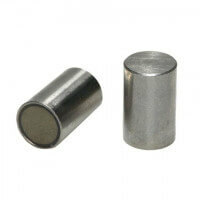 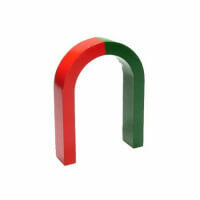 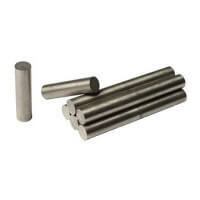 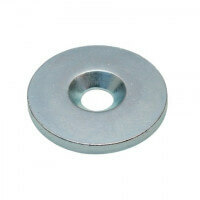 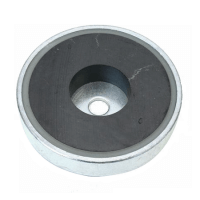 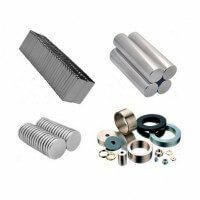 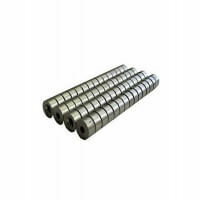 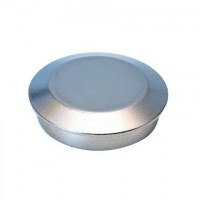 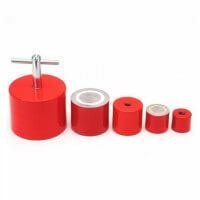 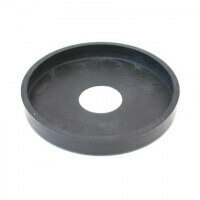 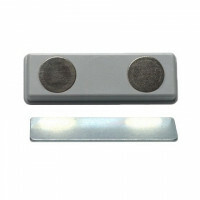 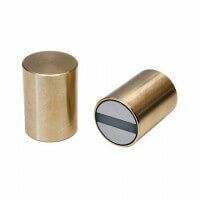 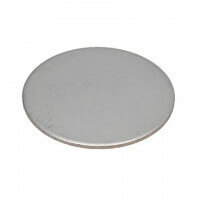 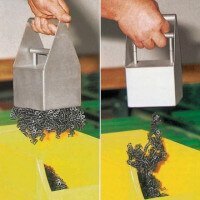 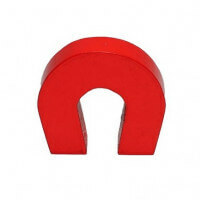 All Protego rubber coated magnets are galvanized making the magnets applicable for both indoor and outdoor projects. 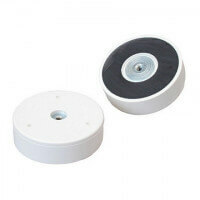 The special rubber coating ensures zero sliding effect even if used on smooth surfaces.